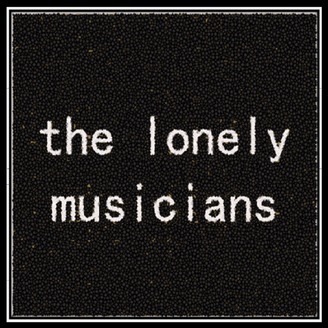 shane and jake are the lonely musicians. THIS A SHOW ABOUT MUSIC. This week Jake and Shane discuss jazz, fashion and other things that will probably interest you! 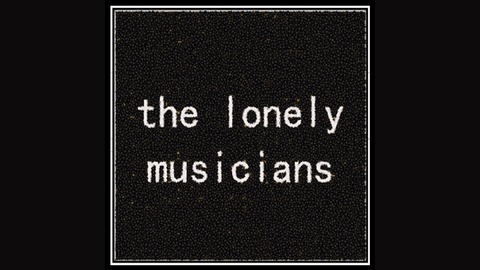 Write us at thelonelymusicians@gmail.com!